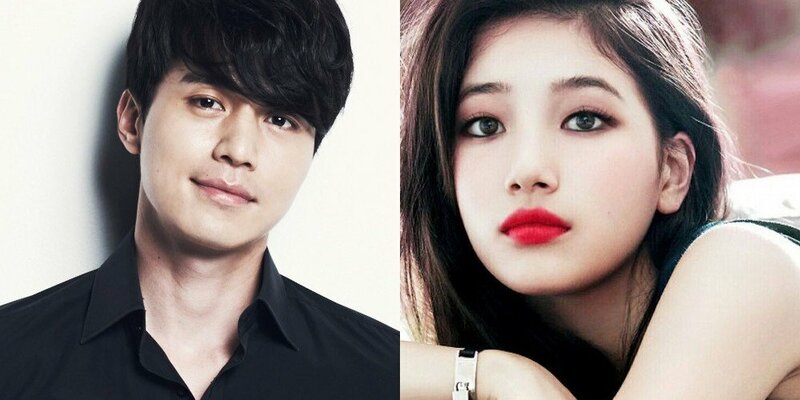 Lee Dong Wook�and Suzy�have confirmed they've broken up. OSEN reported that the two had broken up, with an insider saying, "After the two broke up, they decided to remain sunbae-hoobae who support each other." King Kong by Starship confirmed, "It's true they recently broke up. They will remain good sunbae-hoobae." JYP Entertainment also confirmed the breakup.